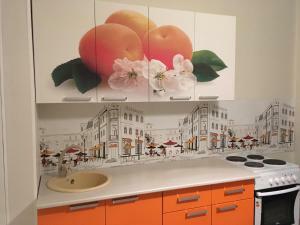 A-HOTEL.com - Luxury and cheap accommodation in Vinogradnyy, Russia. Prices and hotel, apartment booking in Vinogradnyy and surrounding. Rodnik Guest house provides free WiFi and rooms with air conditioning in Vityazevo. The property features barbecue facilities, as well as a terrace. Situated in Vityazevo, Apartment Zapadnaya 23 features air-conditioned accommodation with a balcony and free WiFi. Guests staying at this apartment have access to a fully equipped kitchen. Set in Vityazevo, 13 km from Anapa, Azia boasts an outdoor pool and views of the pool. Guests can enjoy the on-site restaurant. Located in Vityazevo, Apartment On Zapadnaya 16 provides air-conditioned accommodation with a balcony and free WiFi. Guests staying at this apartment have access to a fully equipped kitchen. 1-комнатная квартира is set in Vityazevo. The air-conditioned accommodation is 17 km from Anapa. 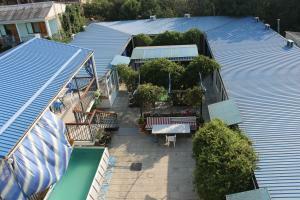 Set in Vityazevo, U Pany Guest House provides barbecue facilities and terrace. Boasting a shared kitchen, this property also provides guests with a children's playground. Situated in Vityazevo, Guest House Nikos offers a garden. Boasting a shared kitchen, this property also provides guests with a children's playground. Located in Peschanyy, Жильё Витязево features free WiFi. Guest rooms in the guest house are fitted with a kettle. 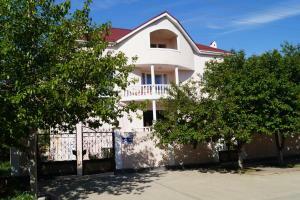 Featuring barbecue facilities, Guest House Severnaya 49 is located in Vityazevo. With a garden, the property also has a shared lounge.